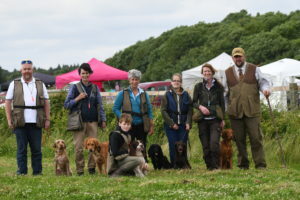 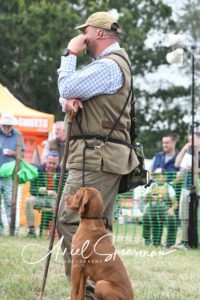 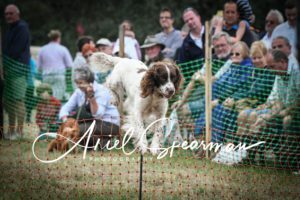 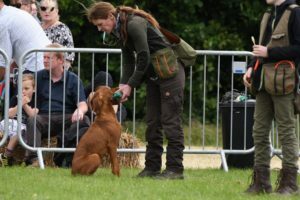 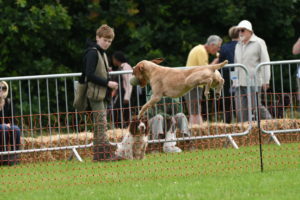 Cwnsaethu Dog Behaviour and Training have had great pleasure providing gundog demonstrations during 2018 at different events, including at Hadlow College, Biddenden Tractorfest and at Belmont Country Estate. 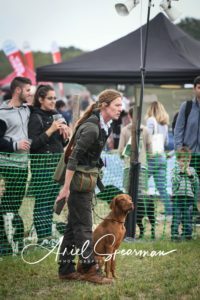 Demonstrating across the 3 main gundog groups Retrievers, Spaniels and HPR’s and what they can do with training and how we use them in the field. 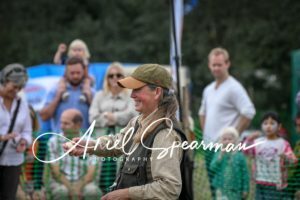 If you’re looking for something different and would like to discuss us being at your event please contact us. 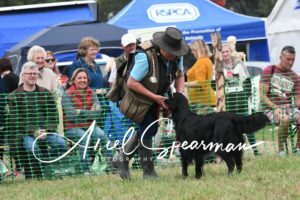 2019 already sees at at Hadlow College, Biddenden Tractorfest and Belmont Country fair.